Yet somehow, I did it. I learned Chinese in less than a year. I believe with dedication, hard work and these seven steps, anyone can learn any language in six months. Yup. Pack your bags and go. Undoubtedly, this is the most vital step. For some, the first step may seem both emotionally and financially impossible–but trust me, if poor Mary from Utah can do it, anyone can. I’m sure you could learn Chinese in your home country, but it would take you twice as long. Being in China not only gives you complete immersion, but it also puts your textbook smarts to use in real life situations. And with China practically handing you money to study Chinese, there is no reason not to give it your best and move to China. I’m not rich. I don’t have rich parents and I definitely didn’t have a sugar daddy to pay for my tuition. 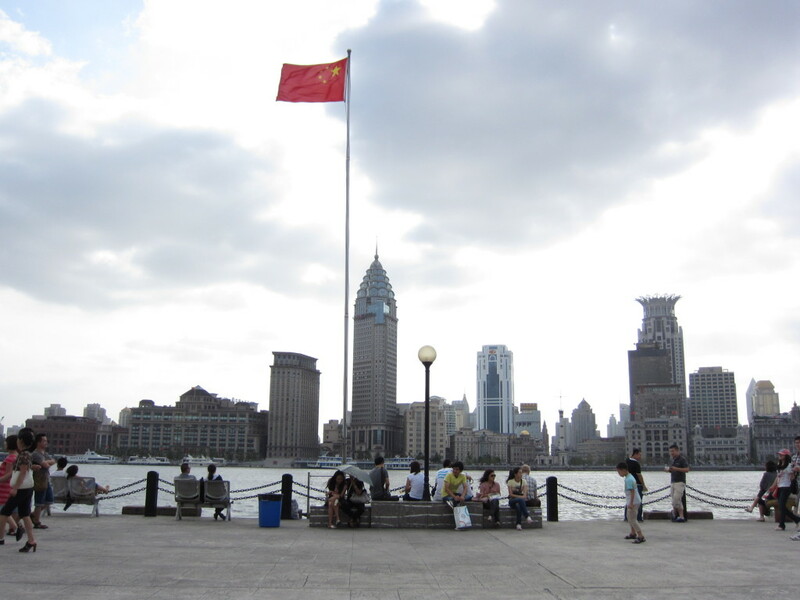 I learned Chinese in six months because I had to—I didn’t have enough money to stay longer (honestly, a year would have been nice!). But in my opinion, six consecutive hours of Chinese class everyday, from a trained professional, is worth the money. On the bright side, China is (comparatively) cheap. 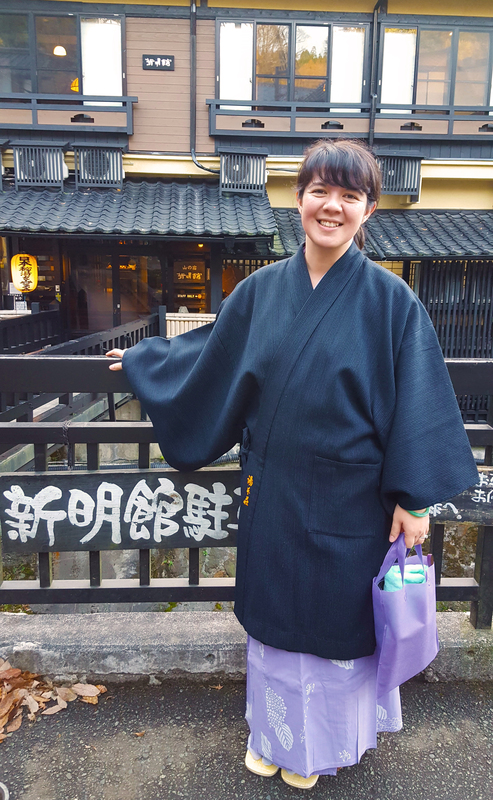 Although I never had the joy of studying abroad in Japan due to exorbitant costs, China helped me realize my dreams of overseas learning through its affordable tuition and room and board. 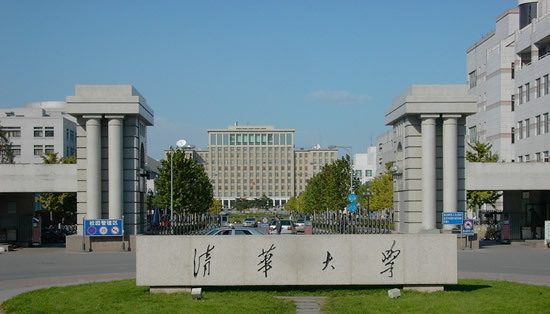 As of today, tuition for 5 months of Chinese language study at China’s #1 rated university, Tsinghua University, is 12,000 RMB (2,000 USD) with a single dorm (a/c, internet/cable included) costing you 13 USD a day. 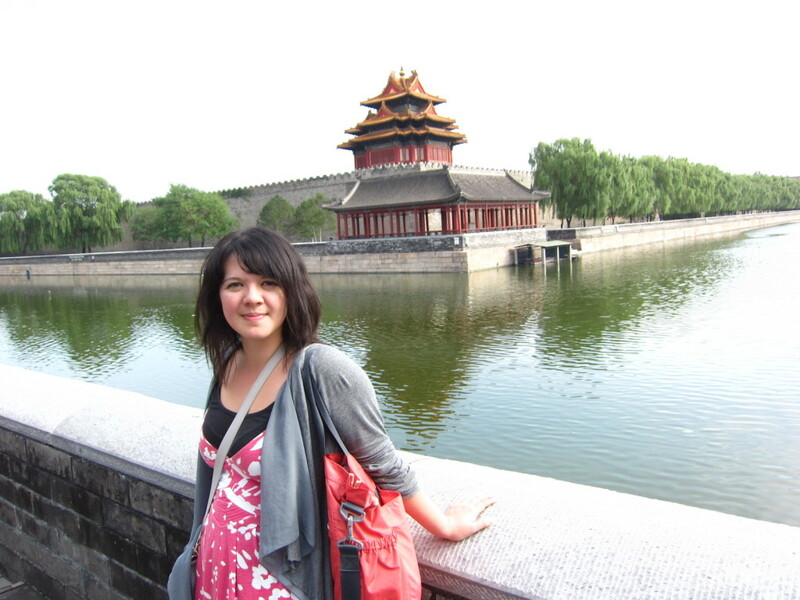 For 5 months at Tsinghua, tuition and housing included, you can learn Chinese at the best University in China for less than 5,000 USD a semester (way, way cheaper than Japan). Plus, I’m more than confident you can get a scholarship. 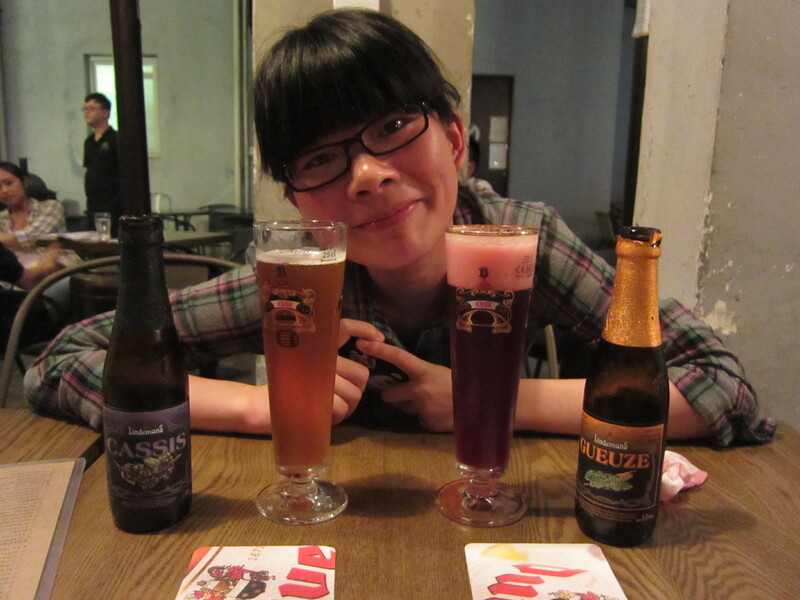 Or you can speak Chinese with a good friend while drinking, like here with Z! Instead of hit the club with your foreign friends after class, hit your textbooks or see a Chinese movie in theaters with the locals. It’s going to be difficult exhausting restraint and making the books over booze decision, but unfortunately getting drunk all night and being hungover during class doesn’t equal to fluency. Kuala Lumpur, why are you so difficult to navigate? Why do you hurt me so? Oh KL, why are you so difficult!? 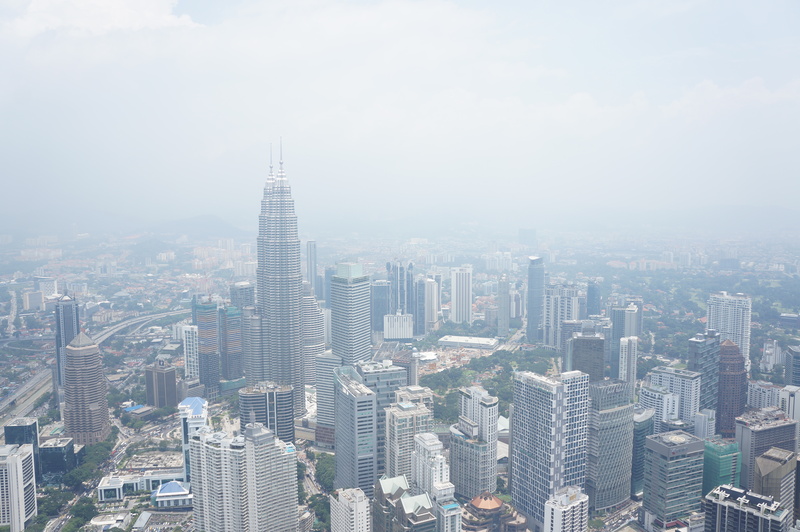 When I finalized my ticket to Kuala Lumpur following my trip to Thailand, I wasn’t exactly pumped to revisit the city. 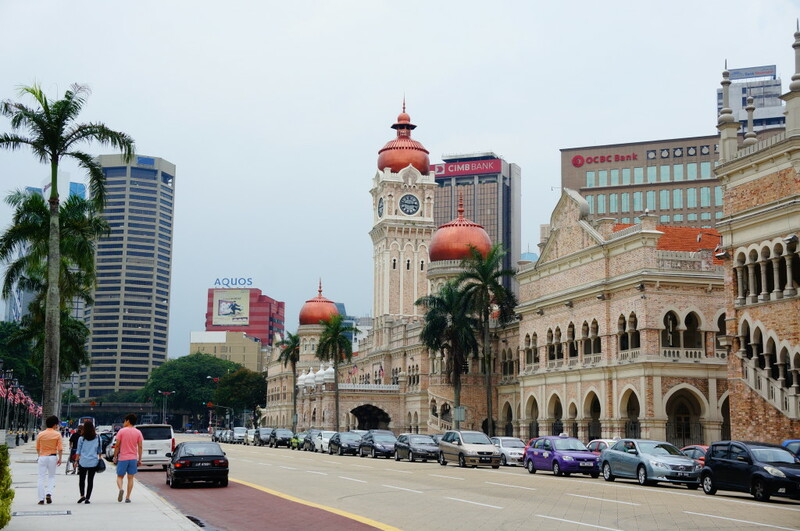 Earlier in the year I had a 10 hour layover in Kuala Lumpur thanks to Air Asia, and at that time I managed to see most of the city. 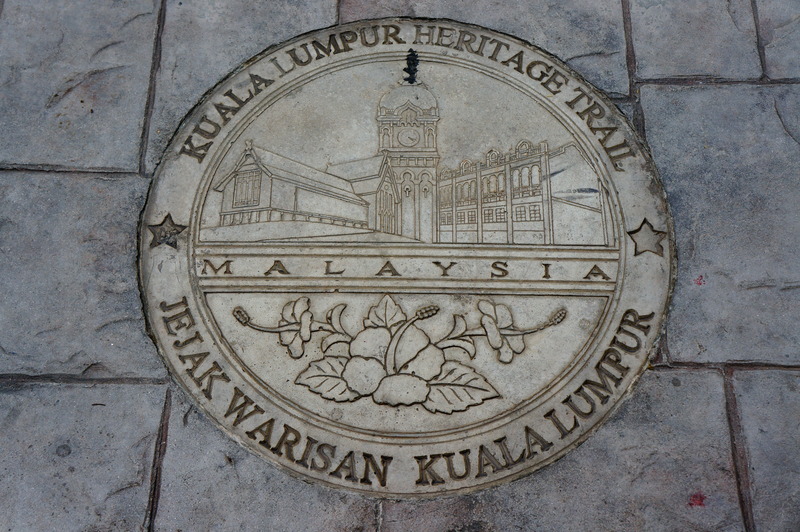 I saw the Menara Observation Tower, visited a zoo–hell, I even had some authentic Malaysian Lahksa (curry) there. It’s awful to say, but I really thought 10 hours in Kuala Lumpur was enough and I didn’t think a second trip in my lifetime would be necessary. Much like my unlikely and frequent visits to Korea (I’ve been there 4 times wha? ), I found myself again revisiting a city I didn’t much care for the first time around. Although it wasn’t a priority on my travel list, I decided to revisit KL to see my old acquaintance from Tsinghua University, Linmei. We hadn’t met for over three years and I was dying to see her again. In a way, Linmei feels like a sister I didn’t manage to meet until I turned 25, and prolonging our destined meeting any longer would just be unacceptable. I had to see Linmei, so when I heard she was going to be in KL in March I booked the ticket right away. And hey, I wanted to give KL a second shot. Ten hours in a city is just scratching the surface. I remember hopping on the Airport high speed train from KL airport and thinking: Damn, this is nice. After riding in rickety buses in Thailand and dealing with the third world mess that is China, the high speed train that takes you from KL airport to Sentral was like heaven. Air conditioning and a clean train, I smiled smugly to myself. News shows and business reports on TV–uncensored by the government, and in English! People of all races and religions surrounding me, and the world is functioning in perfect English harmony! This must be heaven! Well, let’s just say, heaven stops as soon as you step off that train and into Sentral. Beware, that sidewalk will soon disappear! 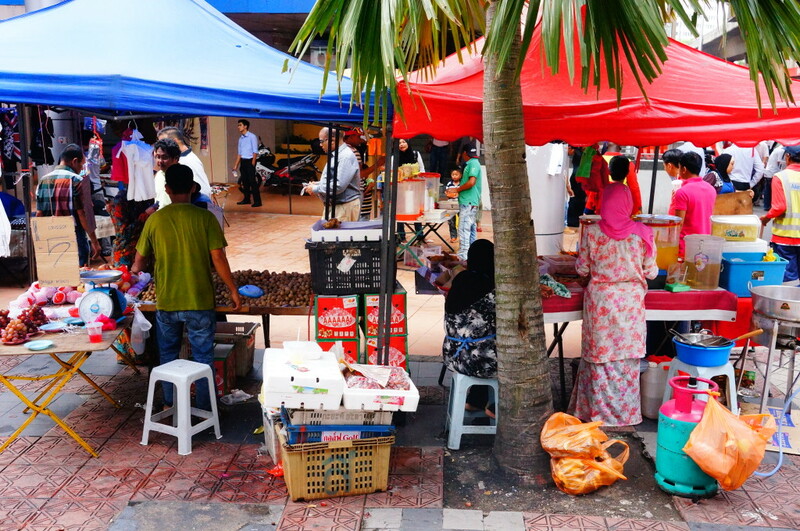 The first time I navigated Kuala Lumpur, I had a map and my trusty friends. I figured, walking here to that big tower in the distance is a piece of cake. I can see the tower over there and, according to my handy dandy map, it should only be a quick walk away. Sadly, we never made it on foot. What should have been a 40 minute walk ended up wandering aimlessly for 2 hours, so we decided to cave in and get a taxi. 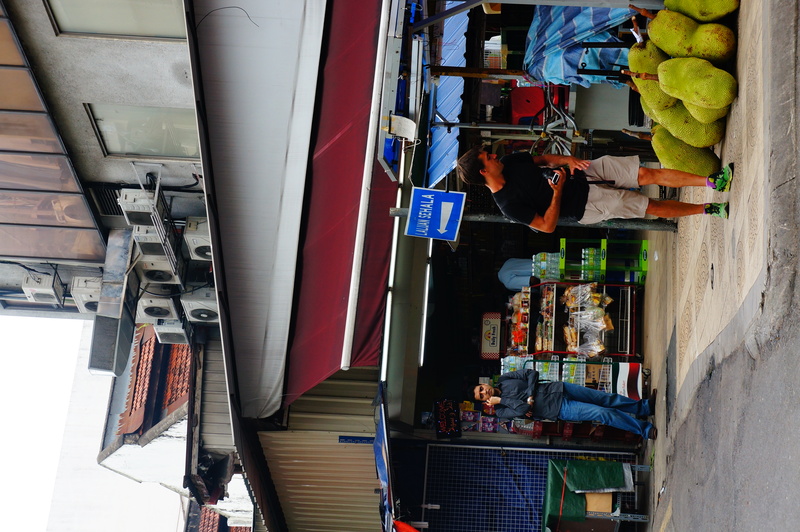 The streets in KL were definitely not made for walking. 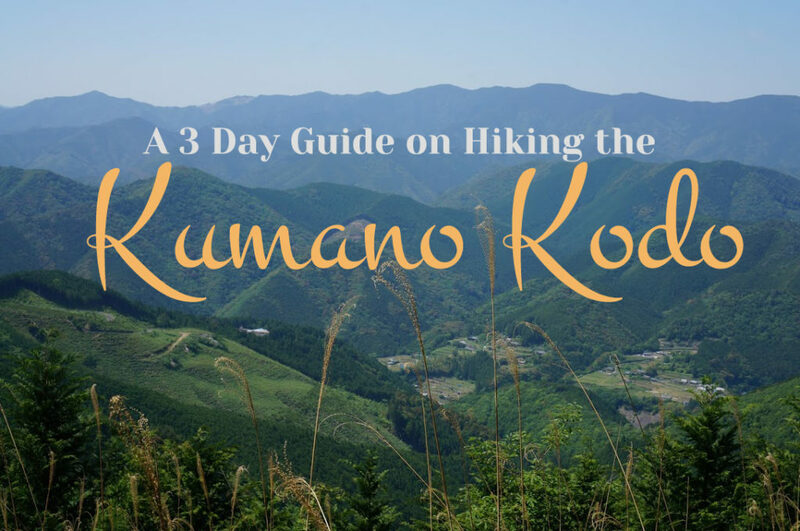 Although you have a map and some of the world’s largest towers beckoning you in the near distance, reaching these landmarks by foot is like being a rat in a maze. 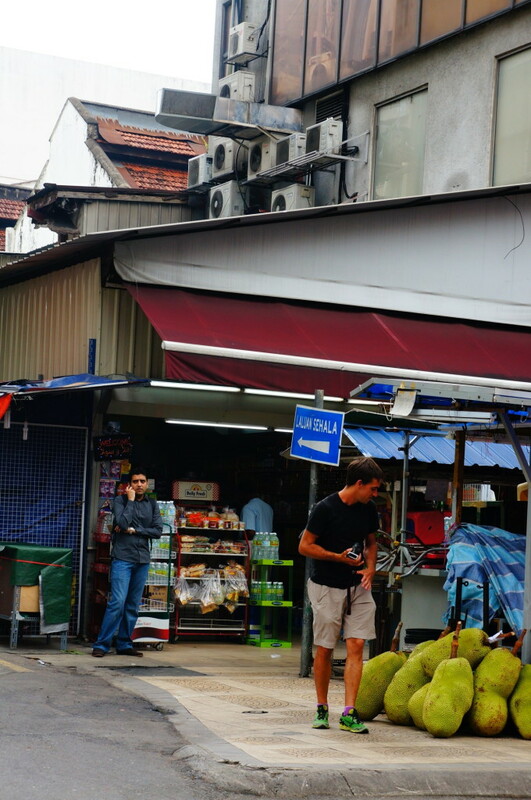 Many roads in KL lead to dead ends, and you’ll be hard pressed to find a street that doesn’t have a disappearing sidewalk or guides you into a crosswalk of traffic that spans the breadth of the Yangtze River (with no bridge or lights allowing you to cross). Signs and directions in KL will actually point you in the wrong direction. You want to head to Sentral by metro? Turn right. But oh wait, after you turn right there will be a sign in the far corner that tells you to go under a bridge and climb up the ladder to take another left to get onto a secret platform that will take you to Sentral. If you miss this sign, well–you’re going to get on a completely different train and go in the wrong direction for fifteen minutes. Oops. And for the most part, there are no signs. After exiting a metro station, you will be hard pressed to find directional guidance (and even if you do, it might point you in the wrong direction). 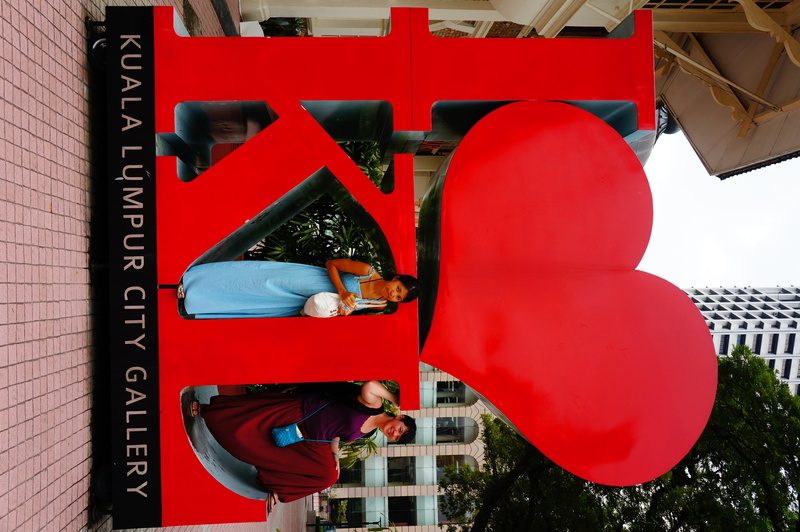 Linmei and I, both seasoned travelers, looped around Bukit Bintang and other areas of downtown KL for hours at a time. There’s also a tunnel that connects Bukit Bintang to Petronas Towers, which is not listed on the map and still makes no sense to me (they are on opposite sides of the city–how–!?!). Bukit Bintang you maze of mazes! Linmei and I just exited one of the largest malls in KL. Although it was only March, the summer humidity was coming in strong and the heat was absolutely draining. The local kids were out of school and all of them, I mean all of them, were at the mall shopping. Linmei and I decided to head to another part of town to avoid the crowd, but when we arrived at the ticket booth there was a line to the ticket vendor the length of a football field. I kid you not. The ticket machine, however, had no line. Everyone was lining up to a buy a ticket from the person manning the counter. Linmei and I thought, pfft, stupid locals don’t know how to use a ticket machine! We’ll show them! Malaysia recently printed new money, and for the most part it has done a good job circulating it around. Instead of use paper, they now use plastic money and the coins are completely changed. The new currency successfully replacing the old money is definitely a good thing. The bad thing, however, is the ticket vending machine happens to only accept old money. Linmei was able to scrounge up enough old coins to buy a ticket, but unfortunately I only had the new currency. Using a technique I honed from my many years of living in China, I blended into the line near the ticket window and managed to avoid a one hour wait in line through my cunning abilities to, well, cut in front of people. I’m sorry honest, law-abiding citizens–I just had to do it. So remember, if you travel to KL keep old money on you at all times. It will save you hours in line when you need to buy a metro ticket. “When is the last train to the Batu Caves?” we ask the security guard as we come to a screeching halt in front of the metro entrance. It was 10:45, and we were desperately hoping to catch a suburb train and avoid an expensive taxi. “Run down now, the last one should be coming soon,” he said. “Here, it’s so late, no need to pay and get a ticket. Just go!” We thanked him profusely and ran downstairs. I swear I heard laughter echo behind us. The platform was empty. On the platform parallel to us was a man cradling his head in his hands. Linmei thought maybe he had a bad day at work. I said breakup. Either way, him being down here meant that there was definitely a train coming. Still, the eeriness of an empty station devoid of sound and human life was, well, creepy to say the least. Linmei and I both shrieked at oncoming cockroaches lunging our way, and we swapped comforting stories of just how easy it would be to get killed down here. After 45 minutes of waiting, we return upstairs to the ticket vendor and find it empty. There’s one security guard working the information booth. “Is the train to Batu Caves still running?” He laughed at me. He laughed for a full minute. Linmei and I both looked at each other with an expression that basically said: “KL pulled another fast one on us.” Since we were already so used to the inefficiency and inaccuracy of this city, we just shrugged our shoulders and hitched a cab. KL wasn’t all bad. Oh no. I think everyone should stop there for at least one reason, and one reason alone: The Food. The word “food court” might conjure up unappetizing memories of Sbarro and McDonalds at your local shopping mall, but the food courts in the basement and top floors of department stores in Malaysia are a whole different ballgame. 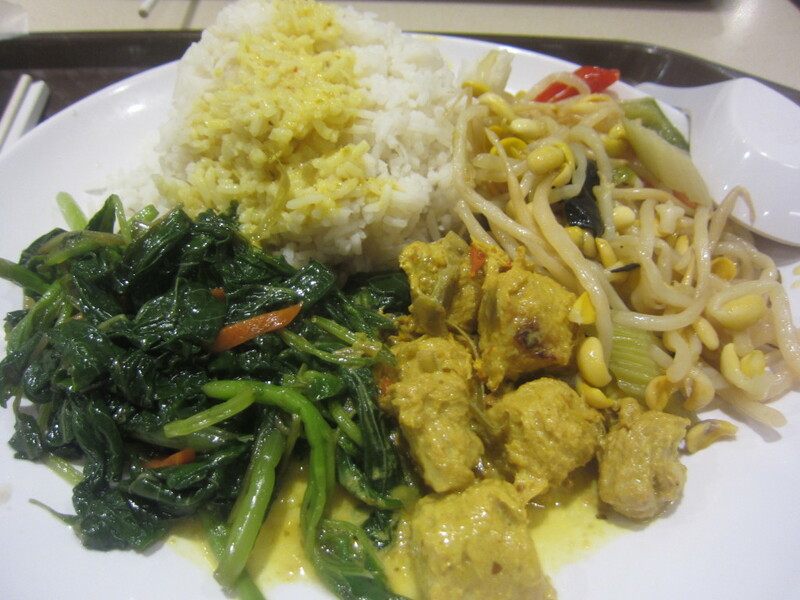 Malaysian food courts have freshly made cuisine that could rival even the finest meals at 5 star restaurants in the United States. Food Courts are definitely my top recommendation for dining in KL. 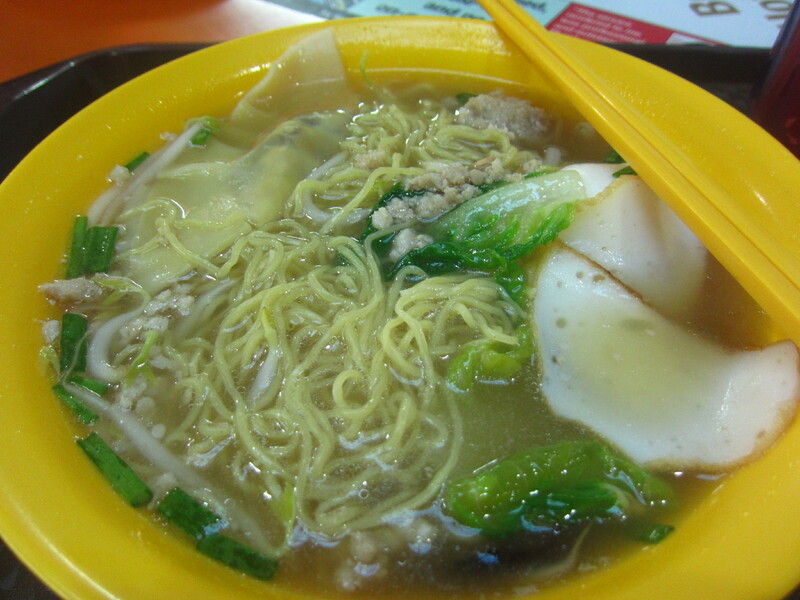 Indian Curry, Malaysian Nasi Goreng, Hong Kong Noodle Soup, fresh roasted duck, Thai curry and noodles, Sichuan hot pot… really, the food court in Malaysia offers everything at ridiculously low prices. At the food court, you won’t get a romantic atmosphere and a waiter refilling your cold beverage at your beckoning call, but you’ll get damn quality food and affordable prices. In KL I ate five meals a day, and despite all the headache inducing problems I listed above I would still return to KL JUST for the food. Really. It’s that good. Could I call you home, KL? I asked myself the same thing when I was in Bangkok and Saigon and other foreign mega cities, and I found myself weighing the pros and cons of each place throughout my tour of the city. 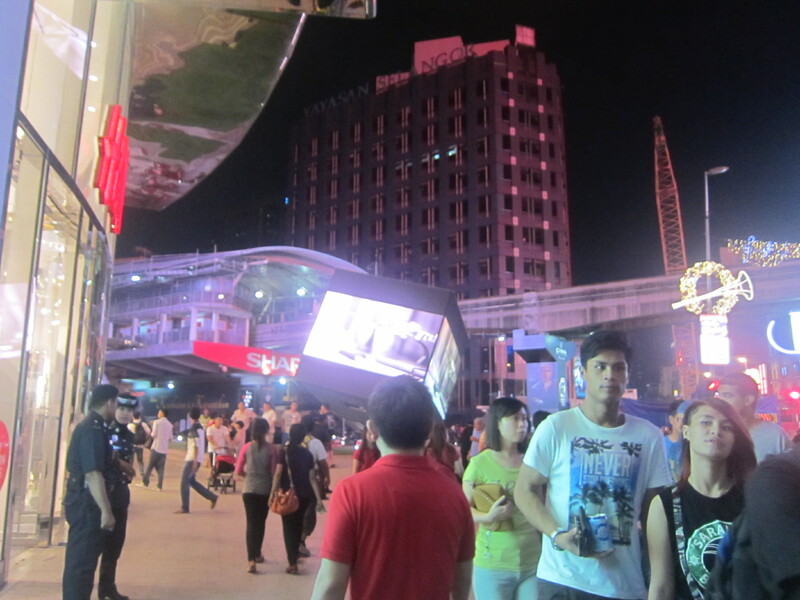 Saigon is a bit hectic, Bangkok–eh–maybe. How about KL? After only a day of KL, an instant “no” flashed through my mind. 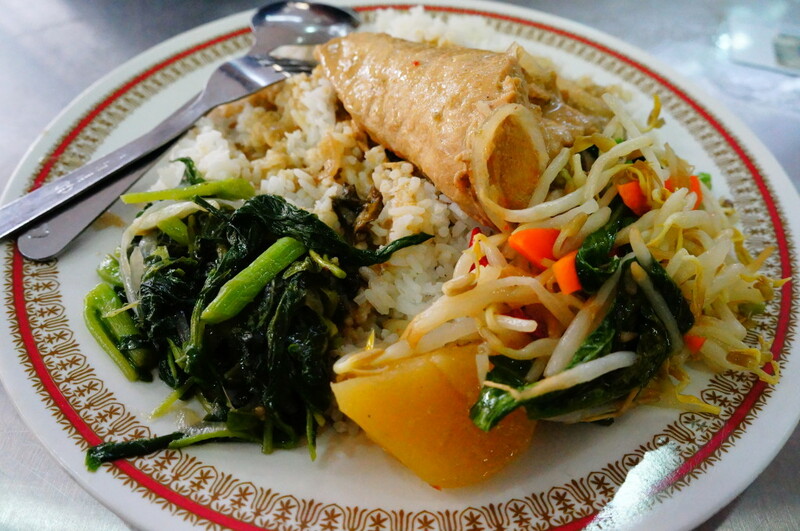 The food is great, but it still doesn’t compensate for the other daily annoyances and inconveniences that KL presents to the average resident. The difficulty in navigating the city by foot, the overpriced taxis, and even the crime rates are enough to steer me away as a resident. KL is also much more expensive than, say, Vietnam or Thailand (which I would rather live in anyway). Still, I think KL is a wonderful place to visit and a must if you are traveling throughout Southeast Asia (really, it is a must because most Asia Air flights pass through here). 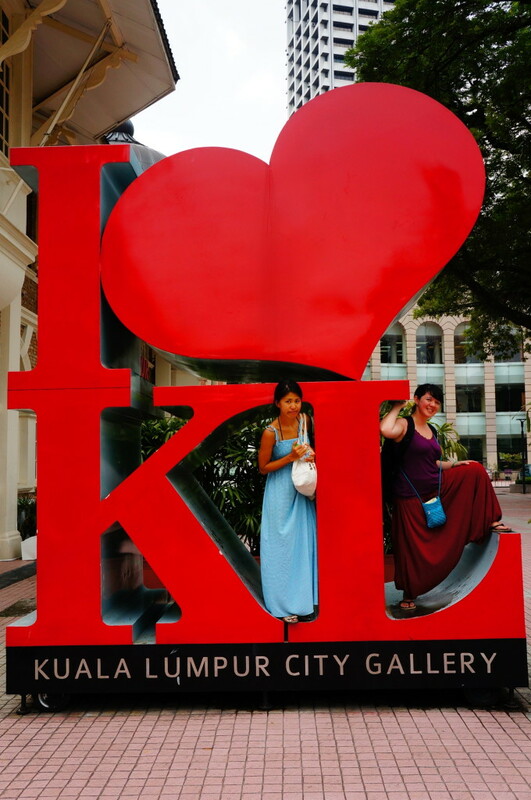 For travelers that need a mini Asia break, KL also offers relief through western amenities and English speaking services. Although I hate to admit it, it was a sigh of relief to be able to speak English and be understood. So KL, you were grand. I’m not dying to see you again, but as for the rest of Malaysia (Ipoh, Penang, Langkawi, Borneo), you are definitely in my future itinerary.